I made a raspberry pi. A raspberry pi is a microcomputer that uses a micro-sd card as a hard drive. It uses a HDMI display and a external keyboard and mouse. I have raspian that is debian with extra softwares on it. It is mostly easy besides not being able to flash the OS to the micro-sd. It was a long and hard experience that i loved. My friend mitchie on his raspberry pi. 1. We made a robot that follows you. 2. The most challenging part is the coding. 3. The most fun part was doing the wiring. 4. I learned the how to code better than before. 5. If i could do something differently, i would fix the distance sensor. 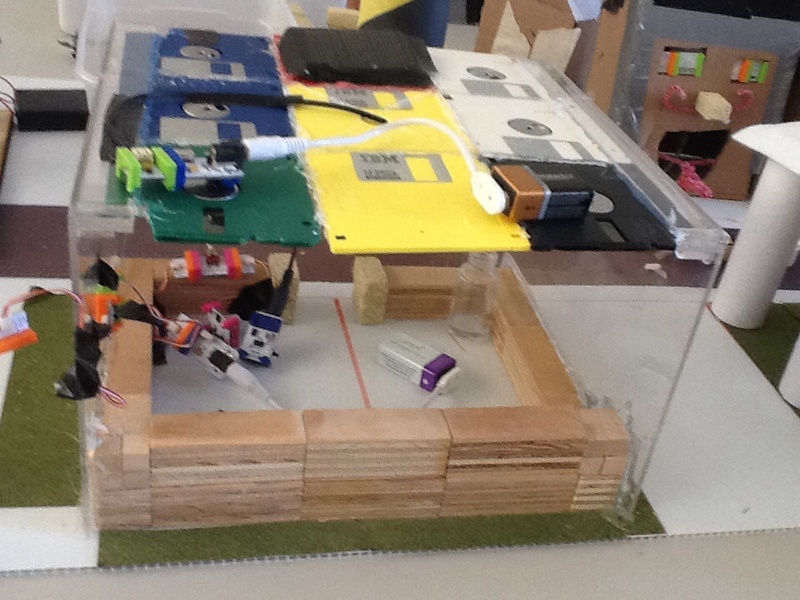 My Luminocity house is made of wood, plastic and Floppy Drives. It has Little Bits automating it, and lighting it up. 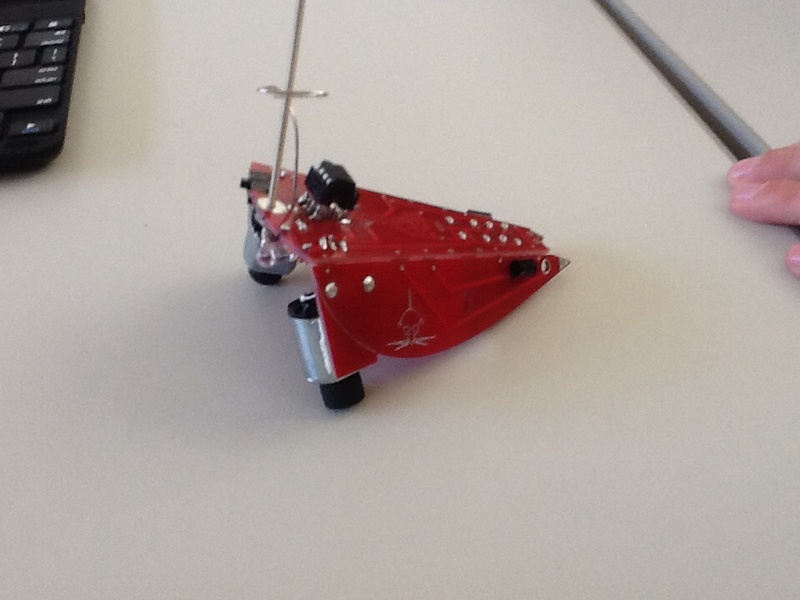 It is powered by 9V battery's. It is held together by hot glue and electrical tape. It had solar powered lights.